There's some serious monkey business going on in London this September; back for its 14th year the Great Gorilla Run will be bounding through the streets of the capital. 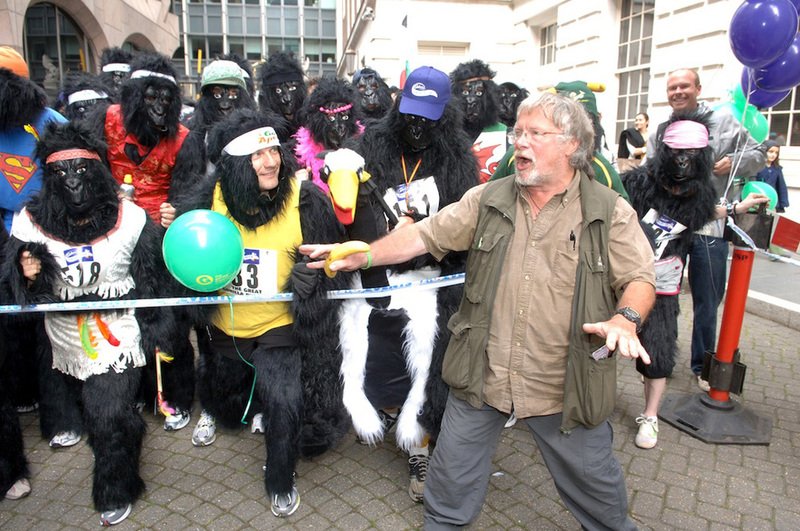 Aiming to raise money to save the world's remaining gorillas, hundreds of people will be pulling on their gorilla costumes and running, jogging or walking the 8km City and Bankside route. Expect to see many humorously adapted costumes, including cheerleading gorillas prancing across Tower Bridge and ballerina gorillas perfecting their poise by the Tate Modern. Runners hoping to participate need to pay a registration fee which can be done through The Gorilla Organisation website (a gorilla costume is included!). What are the best dining options near Great Gorilla Run London? Great Gorilla Run gyms, sporting activities, health & beauty and fitness. The best pubs near London Great Gorilla Run. Great Gorilla Run clubs, bars, cabaret nights, casinos and interesting nightlife. Where to have your meeting, conference, exhibition, private dining or training course near Great Gorilla Run. From cheap budget hotels to luxury 5 star suites see our deals for Tower Bridge hotels, including Hilton London Tower Bridge from 82% off.